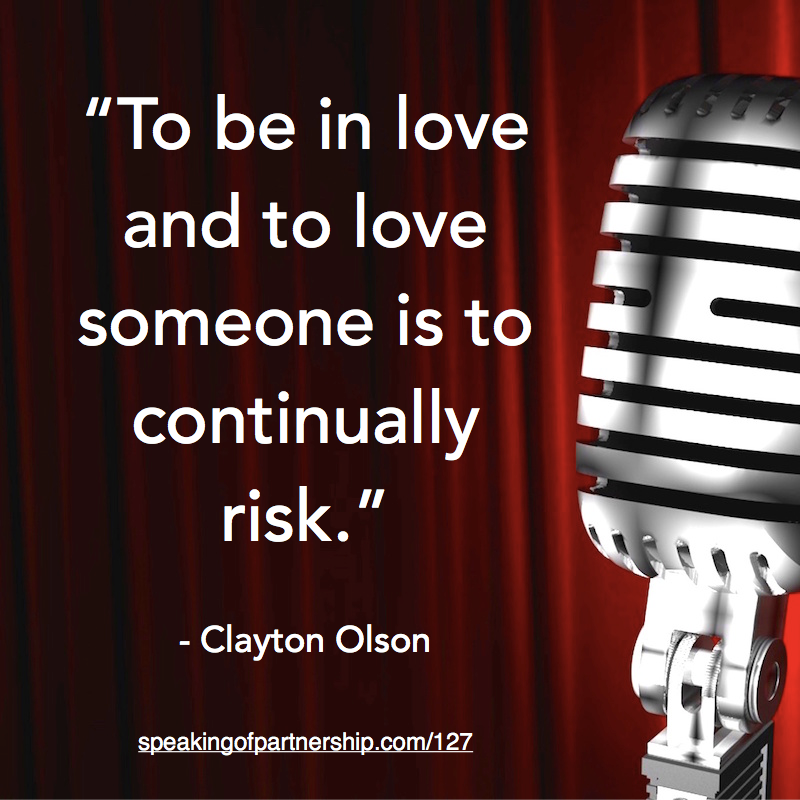 Clayton Olson has been empowering individuals and couples from around the world to find harmony and authenticity in their relationships. 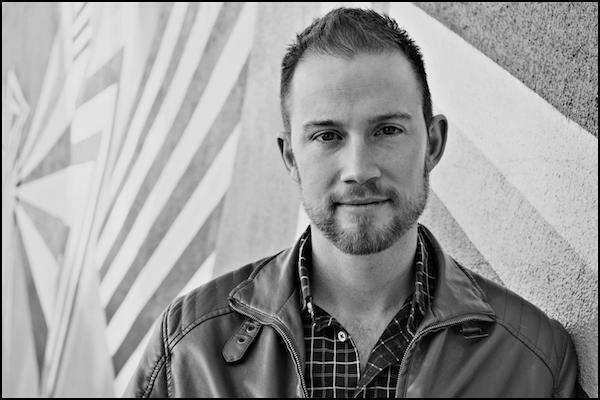 A Certified Coach and Master NLP Practitioner, Clayton takes a holistic approach to carefully reconstructing what is truly possible for his clients. 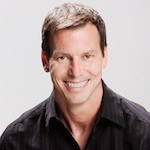 Through his work he has revitalized relationships, brought together lost loves, and witnessed clients finding their soul mates. Clayton’s content has been seen on Fox News magazine, Huffington Post, The Goodmen Project and his work has been featured on The View. The relationships we create outside of us are a deeper reflection of what we create inside of us. When Clayton was a teenager he had his first relationship and he was in love. But he had no back bone in the relationship. He became a chameleon and tried to be whatever she wanted him to be so she would love him the way that he loved her. As you might imagine, it ended horribly. And it was so painful that he created a contract with himself to never let this happen again. Never again be that open and vulnerable. Clayton spent the next 7 – 10 years moving through life being extremely protective. And him having needs from his partner was acceptable. This led to superficial relationships. Clayton and his recent partner went through a tough time recently. And they ended their relationship for about 6 weeks. During this time apart it was so difficult, and they both grew tremendously. He sat with the pain and actually felt it and allowed the pain to carve him up. Through this separation and being in a place of uncertainty led to both of them getting powerful perspective on themselves. Because of this they were able to come back together and reunite. Now the relationship has a completely new flavor to it. They did not get back together out of a fear of being alone. They came in with their eyes wide open and reunited from a place of love and choice. To be in love and to love someone is to continually risk. And to trust that no matter what happens, you’re strong enough to get through it. And if you do get hurt, it is better than not having loved.